Marijuana Grow Room Videos for Growing 3+ Pounds Per Light! 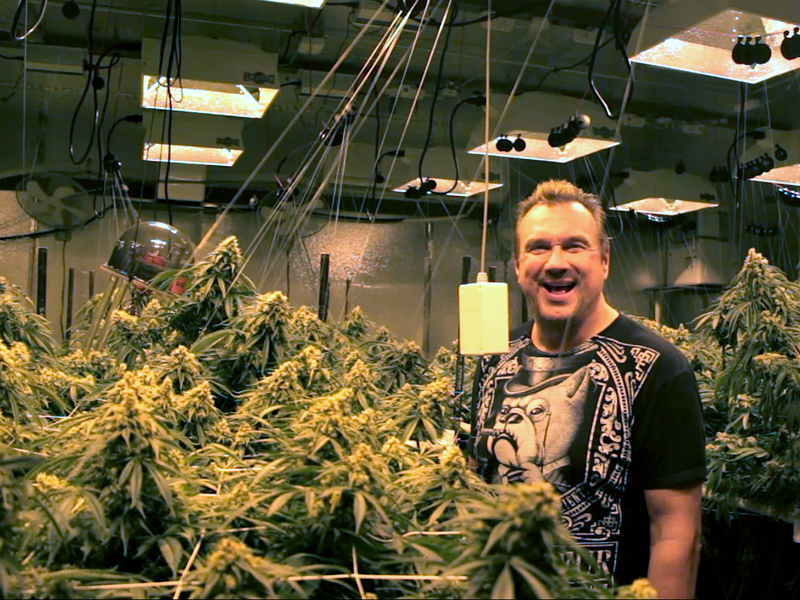 Leading hydroponics nutrients expert shows how you grow 3+ pounds per light! 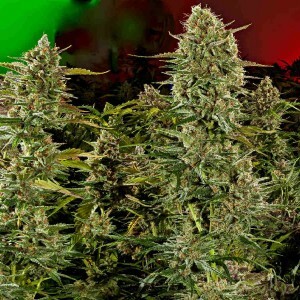 We’d all love to harvest 3+ pounds per 1000-watt light! Now Advanced Nutrients founder and owner Michael Straumietis has made marijuana grow room videos that help you get the stacks of fat buds you desire. Straumietis is the only fertilizer and hydroponics nutrients manufacturer who has professional marijuana-growing experience and whose products are tested on cannabis and designed to boost marijuana yields and potency. As part of his company’s ongoing research, Straumietis spends plenty of time in legal marijuana West Coast cannabis grow rooms where growers routinely harvest 3+ pounds per light. In the marijuana growing videos embedded in this article, you accompany Straumietis on exclusive visits to professional grow rooms. Straumietis notes that many high-yielding grow ops are “sealed rooms” featuring precise environmental control and input control. Watching these 3+ pounds per light videos is a master class in high-yield growing. The videos aren’t long, but they’re packed with bigger-yields strategies. C02 burners, nutrients reservoirs, grow room temperatures, exhaust fans, root zone media, cloning and growing from seed, transplanting, veg and bloom phase timing, hydroponics lighting, marijuana grow room climate control, crop flushing, and other cannabis cultivation topics… all in one short video series!